There will be a $35.00 charge for final readings, in addition to the actual usage amount. All outstanding charges are the responsibility of the present property owner. Call the Grafton Water District and schedule a final reading appointment. Meet the GWD Utility Operator at the property. This individual will ensure the meter is operating properly and will physically read the meter. 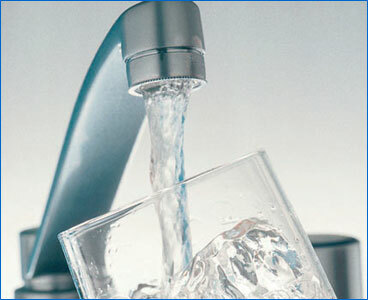 Pay your final water bill at the GWD (44 Millbury Street.) You will receive a final receipt which includes the final usage amount and amount due. Take your GWD receipt to the Grafton Sewer Department (Municipal Center, 2nd floor.) Using the GWD final usage amount they will provide you with a final bill and receipt. Both the GWD receipt and the Sewer receipt are used at the closing as evidence of zero balance due on the accounts.